Hi All! Today is linky party – DAY. Love celebrating it. I thought of a theme for toay, so you can all hang your hat on something. I came up with Father’s Day. I love the holidays of all kind but when it’s ‘involved’ and has to be handmade, I prefer to start early-ish. Like today. So, today’s party has 2 parts, and you can mix-match: just show off what you’ve been working on lately, creatively speaking, and share DIY, decor and craft tutorials in particular. And… in super particular, any Fathers Day projects you have already been working on. It might also be last year’s fabulous work you did for Fathersday. Show us! As my contribution in this, I’m sharing the large amount of work I did for Fathers Day a few years back. 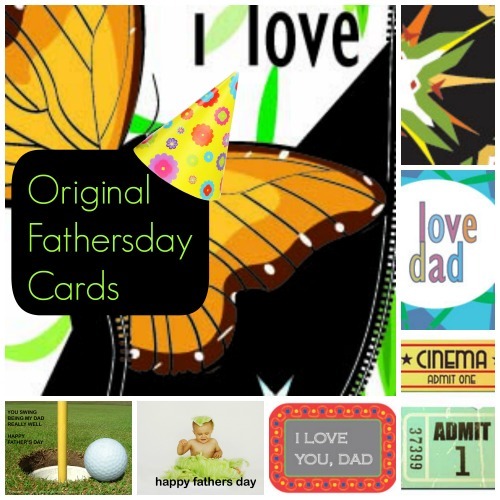 I made loads of original bookmarkks and cards – all themed and tailored to different kind of dads. It was so fun to put it together. 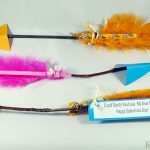 Each of these free downloadable cards, also comes with matching free downloadable Fathers Day Gift tags, Fathers Day bookmarks, Fathers Day activities, plus gift suggestions. All grouped by type of dad. Does that make it easy enough for you?! 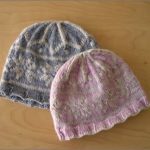 Then, last year or so, I added a list of store-bought Fathers Day gifts you could add to your handmade goodies. If you’d wish. 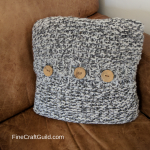 I think moms and dads typically prefer handmade work, but if you have been longing for that armchair or umbrella for the garden, well, than it’s nice if you get that, right?! Anyhow, click the image and follow the trail… You’ll find what you need. OK. Link them up, I’d say. 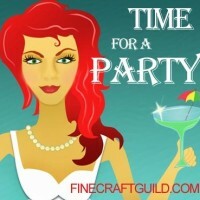 It’s TIME FOR A PARTY! !